BERLIN - Sirois Tool Co., Inc. is a manufacturer that strives to retain employees by providing 100 percent paid medical insurance and 100 percent tuition reimbursement for workers pursuing careers in manufacturing and in other related fields. According to Alan E. Ortner, president of Sirois Tool, his business and the general manufacturing industry are doing very well. However, the company faces the same struggle other manufacturers face: finding skilled and experienced tool makers and machinists. The company currently employs 48 people. There are two to three immediate openings. “We are growing but we could grow even faster if we could find more skilled and experienced people,” Ortner said. Ortner said part of growing is also retaining and that’s why the company keeps up with its benefit package. Other benefits include the Paid Time Off Policy, Flextime, and tuition reimbursement for workers who are enrolled in career programs related to their jobs or manufacturing. “We believe it’s important that our employees continue to learn, grow and increase their skills through education,” Ortner said. Sirois Tool also has an apprenticeship program and relationships with schools such as Vinal Technical High School in Middletown and E.C. Goodwin Technical High School in New Britain. Currently, the company has four apprentices who graduated from or are attending the Vinal Tech Manufacturing Technology program. All the apprentices who go through the company are registered with the state’s Department of Labor apprenticeship program, Ortner added. Sirois Tool was founded in 1960 by Bob Sirois and it has gone through various internal ownership changes throughout the years. Ortner became a co-owner in 1992 and the sole owner in 2009. When the company started, it was located in Newington. 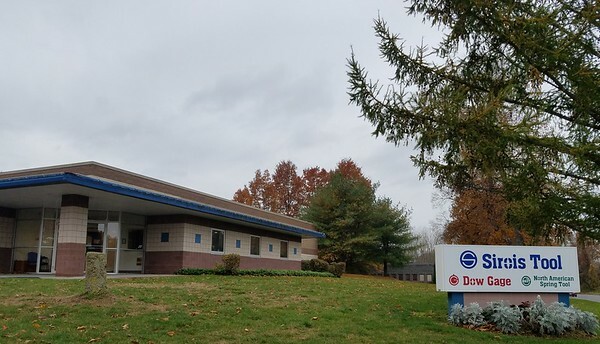 In 1999 it moved to its current location in Berlin at 169 Oak Drive. The building was expanded in 2014. The company specializes in precision tool and gage manufacturing and it supports various industries including bearing manufacturing, medical, aerospace, firearms and military projects. “We also do some low volume precision parts,” Ortner said. 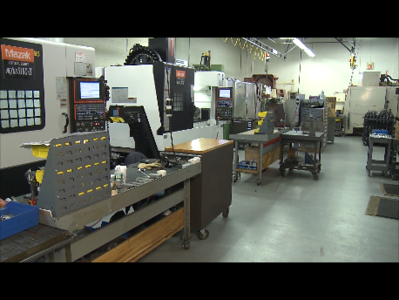 Sirois Tool’s largest customer in that area is Gerber Technology, a manufacturer in Tolland. 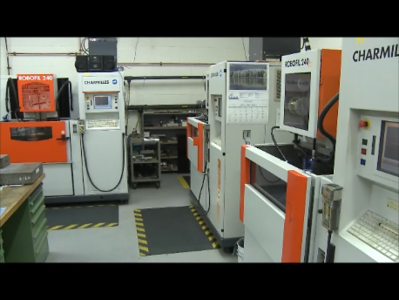 Sirois Tool makes precision parts and assemblies for the machines built and sold by Gerber Technology. In addition to investing in employees, Sirois Tool also has invested in new technologies such as wire electrical discharge machining and multi-axis Computer Numerical Control machining. To learn more about Sirois Tool visit www.siroistool.com or call 860-828-5327. Posted in New Britain Herald, Berlin, Business, on Monday, 5 November 2018 19:52. Updated: Monday, 5 November 2018 19:54.